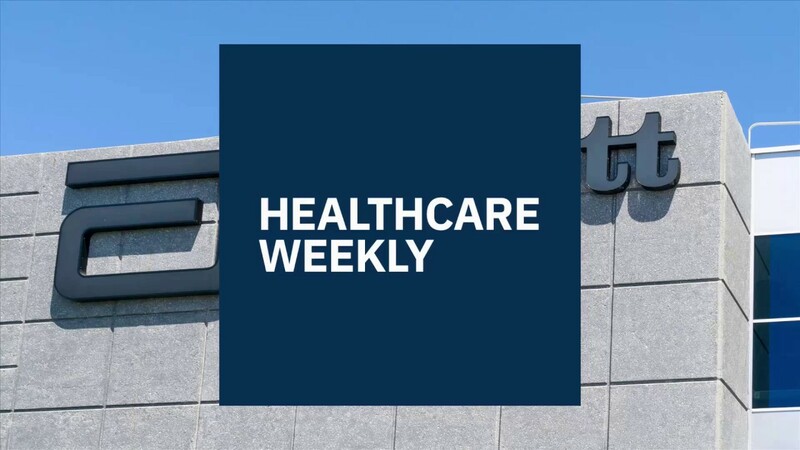 The Healthcare Weekly staff brings you the latest in healthcare innovation, technology, news and more. 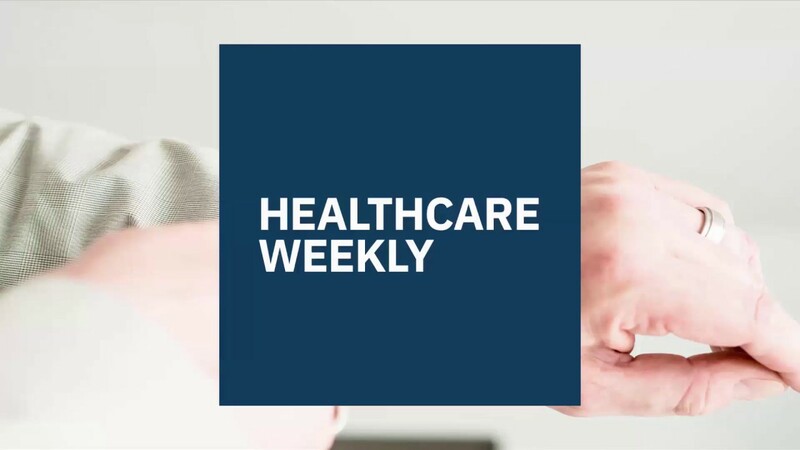 The Healthcare Weekly staff brings you the latest in healthcare innovation, technology, news and more. Simon H. Stertzer, MD is Professor Emeritus at Stanford University School of Medicine and has dedicated his career to the advancement of cardiovascular intervention. He co-founded several interventional startups, including BioCardia®, Inc., where he is currently Chairman of the Board. Healthcare Weekly talks with Dr. Stertzer about his experience treating cardiovascular disease and how he approaches innovation in the field. You were the first physician to perform a coronary balloon angioplasty in the United States. At the time, did that experience change the way you thought about innovation, or how you approached your work in general? 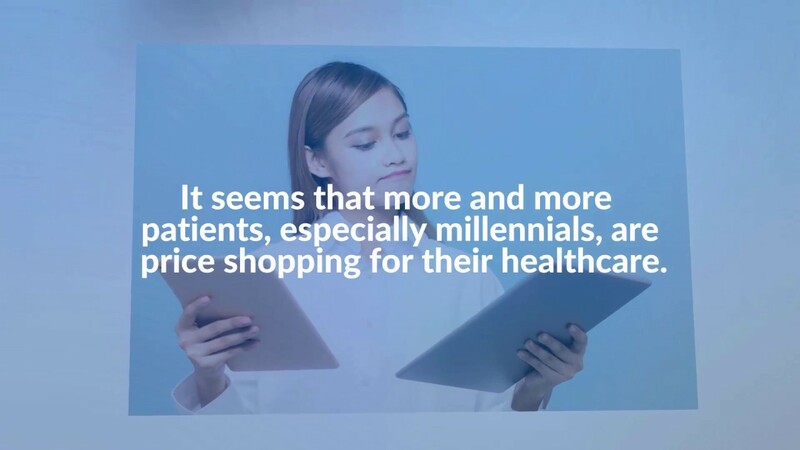 Dr. Simon Stertzer: I was always looking for better ways to identify and treat coronary heart disease from the time of the inception of ICU and Coronary Care Units,– as early as the 1960’s. Subsequently, in 1977, I met Dr. Andreas R. Greuntzig, a German cardiologist, working in Zurich, Switzerland. He had actually built some mini balloons with polyvinyl chloride and crazy glue in his kitchen. He tried them in animals and then in the first human being, in Switzerland, in September of 1977. After many trips on the Concorde from New York City to Europe to work with Dr. Greuntzig, he gave me the material for our first angioplasty in New York, on March 1, 1978. It was a technical success, and although we did not realize it at the moment, it was to revolutionize the manner in which cardiology is now practiced in the United States, and ultimately, in the world. From an innovation perspective, what were some important lessons you learned from performing the first coronary balloon angioplasty? Dr. Stertzer: Intuitive belief that new therapy should not be frustrated by negativity from bureaucracy or less courageous investigators. Indeed, most of the ‘Establishment’ in 1978 was very skeptical about whether an attempt to open a blocked artery from the outside of the body, without opening the chest, could ever be successfully accomplished in a cardiac cath lab. Some colleagues were just skeptical, whereas others repeatedly advised premature, expensive randomized trials. Gruentzig and myself believed that randomized trials are required when one is not certain an innovation is effective; when one is sure, then randomized trials are superfluous, only delaying the advent of critical treatment to the public. Finally, despite its originality, angioplasty, like most scientific advancements, rested on discoveries previous of researchers: in our case Charles Dotter, in Oregon, and Eberhard Zeitler in Germany. How has the cardiovascular landscape changed since you first started? What are some areas where you still see room for advancement? Dr. Stertzer: We have seen an absolute revolution in diagnosis and therapy in the past 40 years. Echocardiography, CT and MRI scanning have totally changed diagnostics– and intervention has moved from angioplasty alone, to such advances as the structural reconstruction of aortic, mitral, and even tricuspid heart valves, in the cardiac cath lab. Despite these monumental advances in interventional cardiology, the problem of primary heart muscle disease, heart failure and arrhythmia still call for more futuristic and innovative therapeutic approaches. 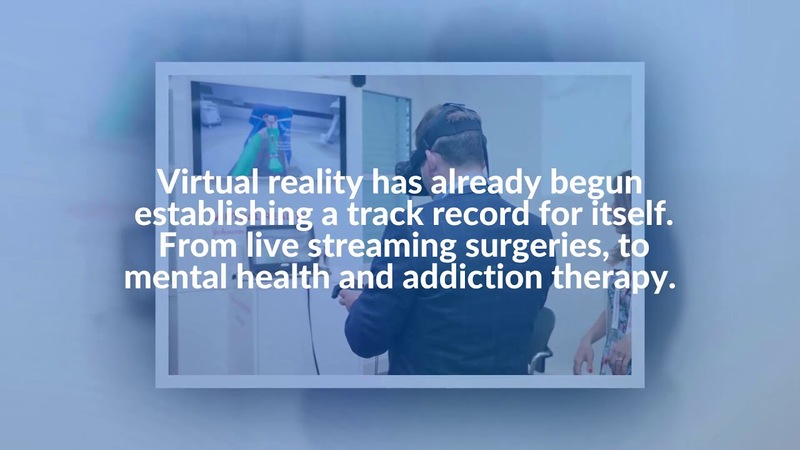 This is why we founded BioCardia. We believe the future of heart muscle disease treatment lies in the delivery of stem cells, genes, microRNAs, exosomes, or combinations of protein elements that will replace, or regenerate damaged heart tissue. You co-founded BioCardia®, Inc., a cardiovascular stem cell/biotechnology company that uses stem cells to treat heart failure resulting from a heart attack. What drove you to look into stem cells as a treatment modality in heart failure? Dr. Stertzer: The huge problem of heart failure: 6 million sufferers alone in the US, with 50% dead in five years, and 500,000 newly diagnosed cases annually. Over the past 17 years, preliminary work has suggested the safety and the effectiveness of some patients’ own stem cells, or donor cells, to improve the state of heart function after heart attacks and subsequent heart failure. In our view, the delivery of those cells and agents designed to improve heart function need to be delivered directly into the heart muscle to be effective. BioCardia has spent years developing a device and various cell purification systems designed to deliver the agents for regenerative cell deposition into the heart muscle, safely and effectively. In addition to your work with BioCardia, you’ve also contributed to advancements in rotational atherectomy, sheathless coronary and drug delivery stents, and cardiac transplant molecular diagnostics. What is your thought process when developing new technologies? Dr. Stertzer: Conceiving new ideas for therapy comes from the frustration of seeing patients doing poorly with conventional methods of treatment. After much thought, a new idea has to be patented, built in prototype, and then tried in animal models for safety. Gathering the cash for projects and trials is difficult. Engineering and legal issues require as much attention as the scientific ones. Regulatory agencies must be consulted to address the permissions for clinical trials. After much time and clinical testing, investigators then have to decide if data supports going to federal agencies to seek commercial approval for launching products into the public arena. What advice would you give to other healthcare entrepreneurs facing similar challenges? What inspired you to get involved in biotechnology? Dr. Stertzer: Prior to the 1980’s, there was a kind of ethical barrier to the involvement of physicians in the commercial aspects of biotech. Amongst those investigators in the cardiology field, Dr. John Simpson, formerly at Stanford, altered that paradigm in cardiac intervention. Dr. Simpson founded Advanced Catheter Systems in the early ‘80s, and in so doing, helped make the technique of coronary angioplasty far easier for all interventional cardiologists. Dr. Paul Yock, my long standing friend and colleague at Stanford, created similar revolutionary commercial and technical improvements that made coronary angioplasty faster and safer. These academic and commercial joint efforts were offshoots of our fortuitous location in Silicon Valley. These colleagues were clearly inspirational to me and encouraged me to find the engineering wherewithal, outside of academia, to develop the first sheathless coronary stent. What are some of the most exciting advances you’ve seen in the field [biotechnology] thus far? Dr. Stertzer: In heart disease, the ease and ubiquitous expansion of coronary intervention has markedly cut down on the need for open heart bypass surgery. Pacemakers, implantable defibrillators and other advances in the control of cardiac rhythm disturbances have totally changed the landscape over the past 40 years, as well as coronary angioplasty. In coronary angioplasty itself, the advent of drug delivery stents has reduced the need for reoperation for the vast majority of heart patients. And now, the so-called ‘structural’ advances have allowed the treatment of cardiac valve (aortic, mitral, tricuspid) abnormalities from the outside of the body, with relatively little discomfort compared to the major and painful experience of open chest operations. Where do you see biotechnology headed over the next decade? Dr. Stertzer: I personally believe the future will be heralded by a revolutionary set of advances in stem cell like therapy for heart muscle, and other organ diseases. I think stem cells of different types, or related agents, will serve to improve, or regenerate failing heart tissue, livers, kidneys, joints and perhaps someday, even neural tissue, and the brain itself.